You may have noticed that Fabulous 4th Grade Froggies has become Fabulous 3rd Grade Froggies.... its true! I am hopping back to third grade after 6 years teaching 4th. I will be the first to admit that I love alliteration and Fabulous 3rd Grade Froggies just doesn't have the same ring as Fabulous 4th Grade Froggies but I decided that Fabulous Froggies is just me and I will keep the name and just change the grade level. I am super excited to go back to 3rd grade. Since I left 3rd grade to teach 4th there have been a lot of changes... the curriculum has changed, the teachers have changed, and of course the students have changed. I have been at the same school for 12 years and I never taught on the same team with anyone on this new third grade team so I am excited. While I am not one that can say I necessarily like change, I know change is good. It keeps us on our toes and refreshes us. I'm already starting to get ready! 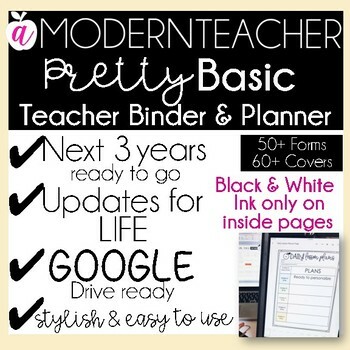 I purchased the teacher binder/planner from one of my favorite TPTers and friend, April at A Modern Teacher. I have one of her gorgeous printable teacher binders (the chevron one) but I am trying this new one since it has a zillion (Ok, that may be a little bit of an exaggeration) covers to choose from... yes, I chose a frog one ;). They (who ever they are) always say "leave while you are on top" and that is just what I am doing. I am leaving 4th grade with one of the most amazing classes. My students and their families are incredible people. As all of my former students, they will stay in my heart forever. Luckily for me, our 3rd grade, 4th grade, and 5th grade classes are all upstairs so I will still get to see them daily. I am hoping this change will also change my blogging habits. 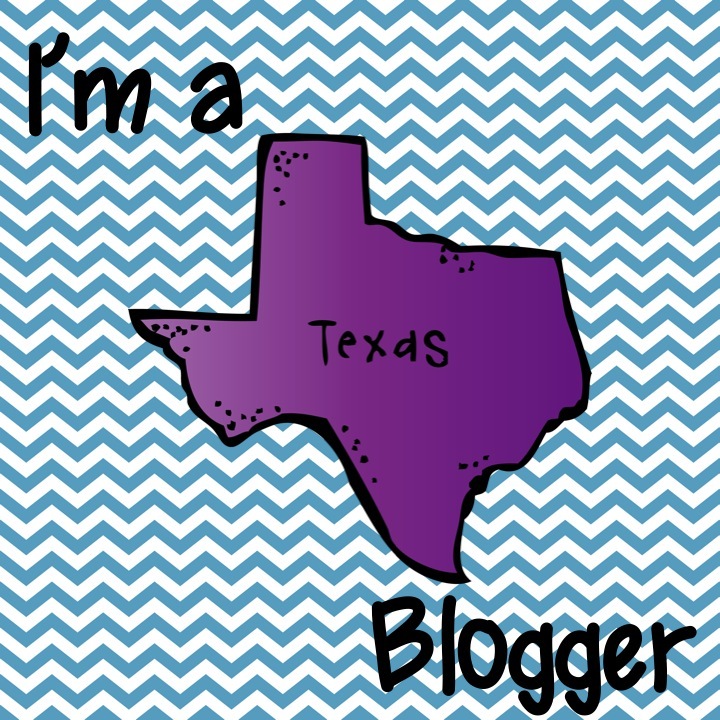 I am hoping to blog weekly and share out my adventures as a "new" third grade teacher. The week after next, the fourth grade teachers and students will be visiting the Alamo and watching the Battle of the Alamo at the IMAX. I will be sure to take lots of pics to share with you! Thanks in advance for sticking with me as I begin a new adventure! Congrats on your grade change....third will always be special to me! I spent 19 years there before moving up. I agree with alliteration...I was Fabulous in Fourth and became Fabulous in Fifth. Have you thought about dropping the grade from your title? You could add Friends or another word.